We're thrilled to announce that 3DMark Port Royal—the world’s first dedicated real-time ray tracing benchmark for gamers—is now available. From today onward, Port Royal is included in the price when you buy 3DMark from Steam or our own online store. If you already own 3DMark Advanced Edition, you can unlock Port Royal by purchasing the Port Royal upgrade, available January 8 for USD $2.99. 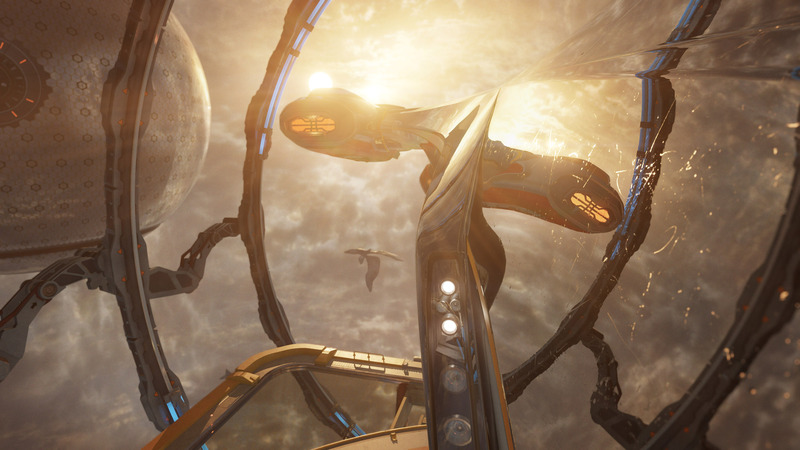 You can read more about 3DMark updates and upgrades here.